A socially inclusive rural community is one where all people, regardless of diversity, are able to feel welcome in their communities and to fully participate in all aspects of rural community life. Rural communities disproportionately experience barriers to social inclusion including poorer access to housing, transport and support services. Their residents generally have lower incomes and higher unemployment (Shucksmith, 2003). 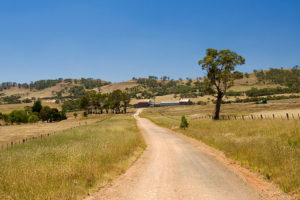 The smaller size of rural populations and their geographical isolation are physical characteristics that differentiate rural communities from their urban counterparts. These characteristics interact to impact upon the privacy, distribution of power and acceptance of diversity within communities, ultimately impacting on social inclusion and cohesion (Marchant, 2013). 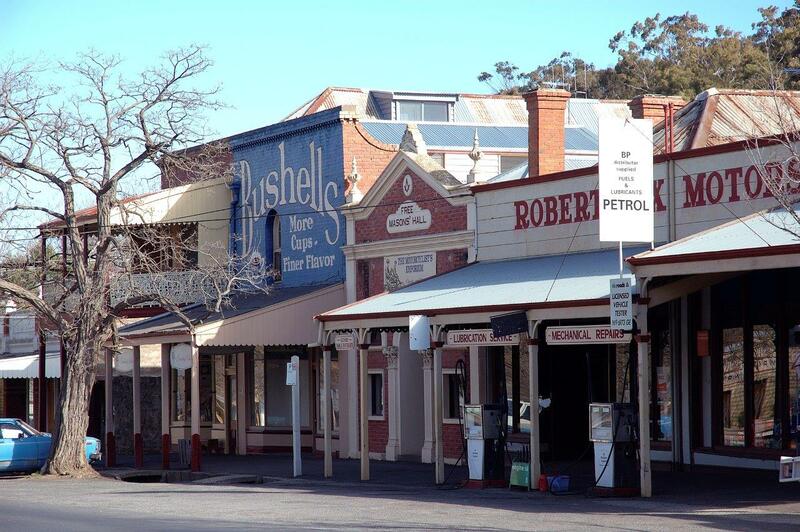 There is evidence that the Loddon Mallee Region, particularly the most disadvantaged localities, suffer from many of the factors that contribute to and are consequences of social exclusion. lower median household gross weekly income than the regional Victorian and Victorian average. lower labour force participation rate. higher proportion of the population aged over 64.
less youth that are fully engaged in either employment or training. 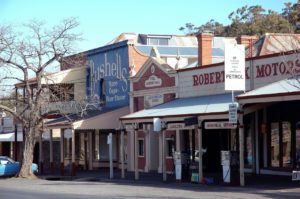 Socio-Economic Indexes for Areas (SEIFA), which ranks areas in Australia according to relative socio-economic advantage and disadvantage, ranks Central Goldfields as Victoria’s most disadvantaged LGA. Central Victorian Primary Care Partnership works with local and regional agencies to ensure a social inclusion lens is applied to projects, programs and planning, and to collectively pursue our vision that we live and work in communities that are inclusive, resilient and healthy. This includes using the principles of participation and co-design to achieve meaningful involvement in decision making about health and wellbeing from all sectors of our population. Campaspe Primary Care Partnership website has a selection of fact sheets that are designed to enable you and your organisation/business to gain a greater understanding of the issues people with disabilities and people from various diverse backgrounds may experience when using your service. These fact sheets provide some simple ways to make your organisation/business more accessible and welcoming for everyone.